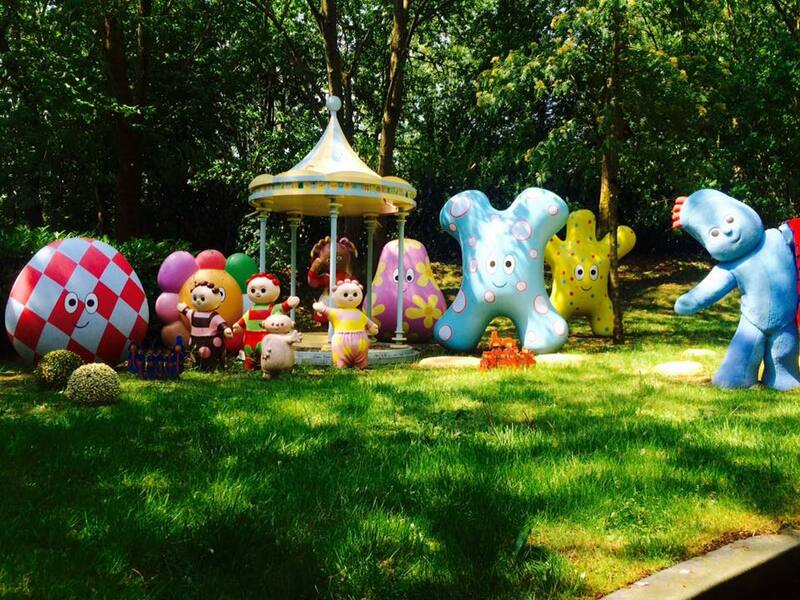 Chances are if you have kids you’ve heard about Cbeebies Land. 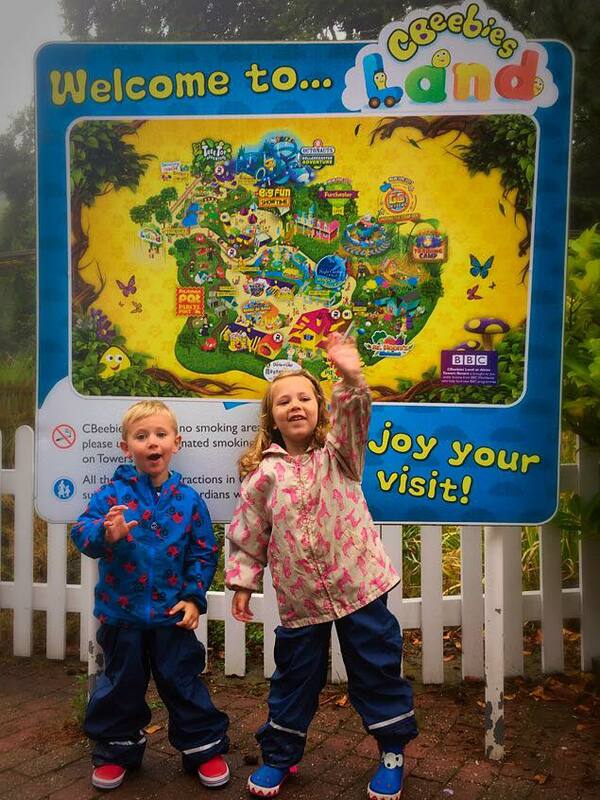 The only dedicated interactive Cbeebies attraction in the UK for children with the only Cbeebies Land Hotel. It’s at Alton Towers resort in Staffordshire. 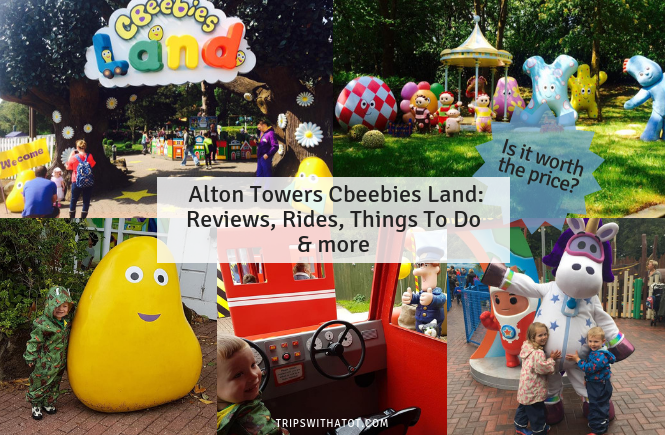 In this post, Reviews: Alton Towers Cbeebies Land: Rides, Things To Do & more, I’ve put together lots of mini-reviews from wonderful & helpful members of our community group who have been to help you decide whether a day out or break at Alton Towers is worth it. 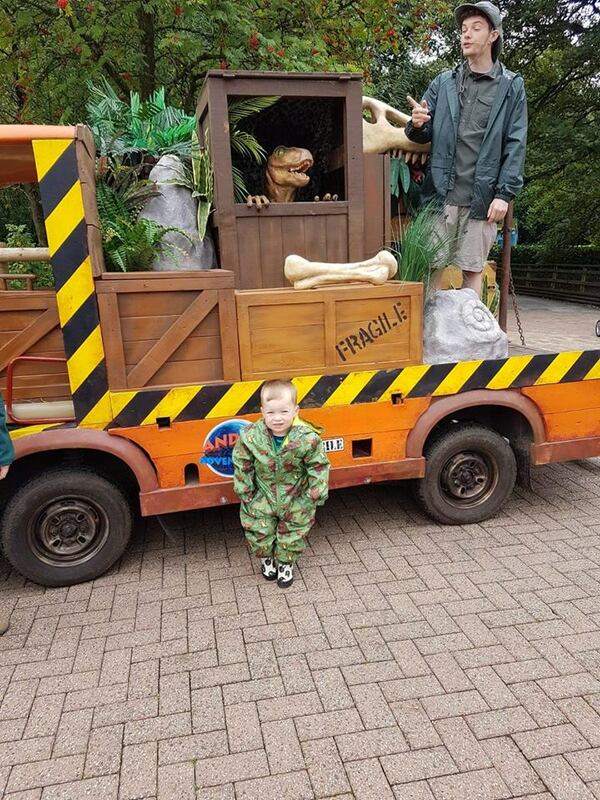 Last year I was considering taking Eric for his 3rd birthday but decided to wait another year, based on how much he would get on of it for the cost and considering the height restrictions. 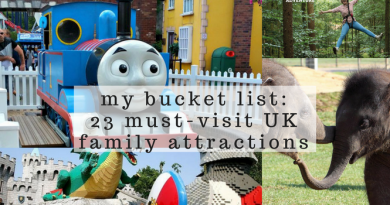 I’m seriously considering it for his 4th birthday though… let me know what you thought, if you’ve been! It’s no lie Alton Towers is expensive for a day out. You do get a LOT included in the ticket price. Ticket prices can vary depending on time of year and what you “add on” with your day ticket (or if you stay overnight). 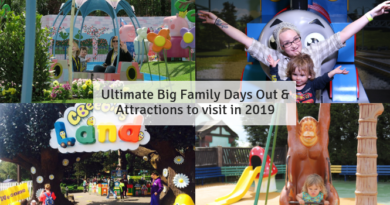 However in general, day tickets are from £33, short breaks £60 per person (Cbeebies Land prices vary from around £76 per person per night). 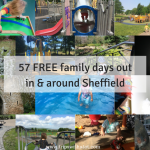 Members from our community group highly recommend finding vouchers to cut down costs on your visit, for example 2 for 1 or adults go free. Typically, these vouchers can be found on Kellogs cereal boxes. 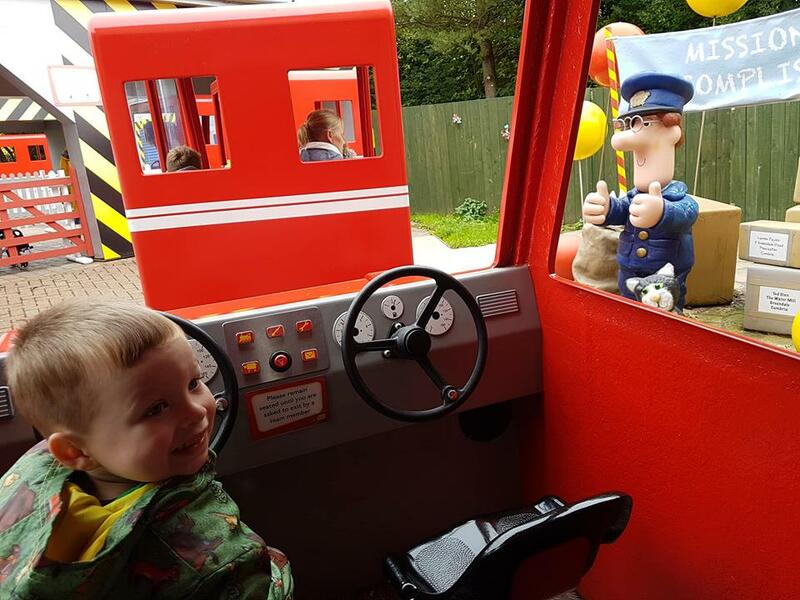 There’s 14 rides and attractions just in Cbeebies Land. 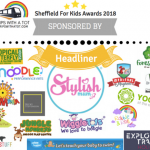 Cbeebies favourites with rides, shows or both include Bing, Go Jetters, The Furchester Hotel, Justin’s House, Octonaughts, Postman Pat, Charlie & Lola, In The Night Garden & many more. 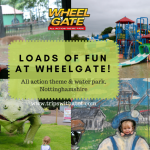 Interactive play areas are a plenty and toddler friendly facilities. 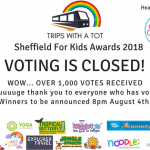 And so I’m going to share with you a few reviews which were all shared in the trips with a tot community group on Facebook. 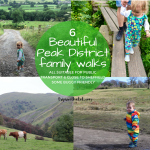 There’s a mix of opinions and experiences from REAL parents, which I find really helpful in deciding if we’re going to go! 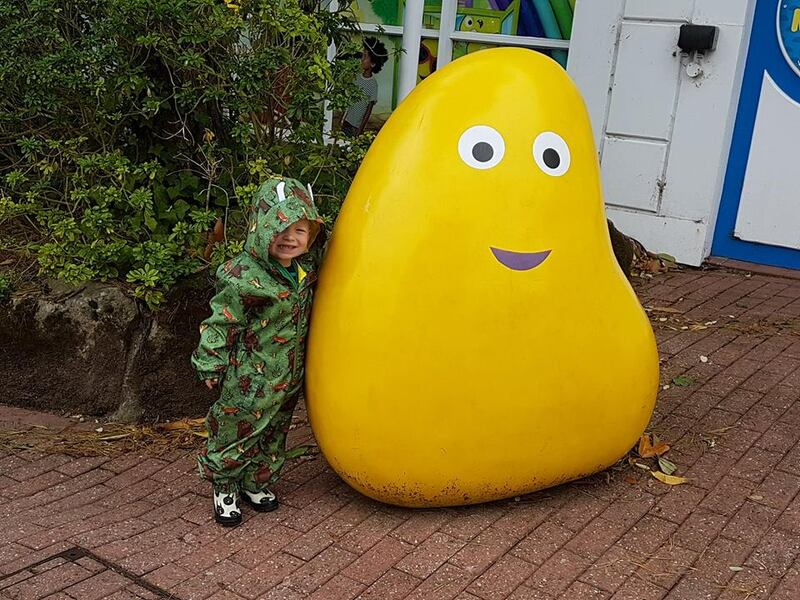 Kate, “I visited Cbeebies Land on my own with a nearly 3 year old and just 4 year old. I was exhausted, but worth it for us. I paid £30 for the 3 of us on an offer. It was quite busy – 20min – longest queue was 45min (45min 2/3 times) and I think one was an hour … but they have stuff to do in the queue and I took bits to do in the queues. Plus I had a carrier so they took turns to nap in it. We also didn’t “stop”‘ for lunch, we ate in the queues which occupied them too. We went on everything and two rides twice, plus saw all the shows, met some characters, has a play in the- park, sensory garden, ball pool bit and science museum room. 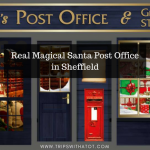 And a good long look around the shop to buy a sheet of stickers and get ideas for Father Christmas! The Mr Bloom bit was my & my little boys favourite, closely followed by Postman Pat. My little girl loved The Hey Duggie Show and Go Jetters”. 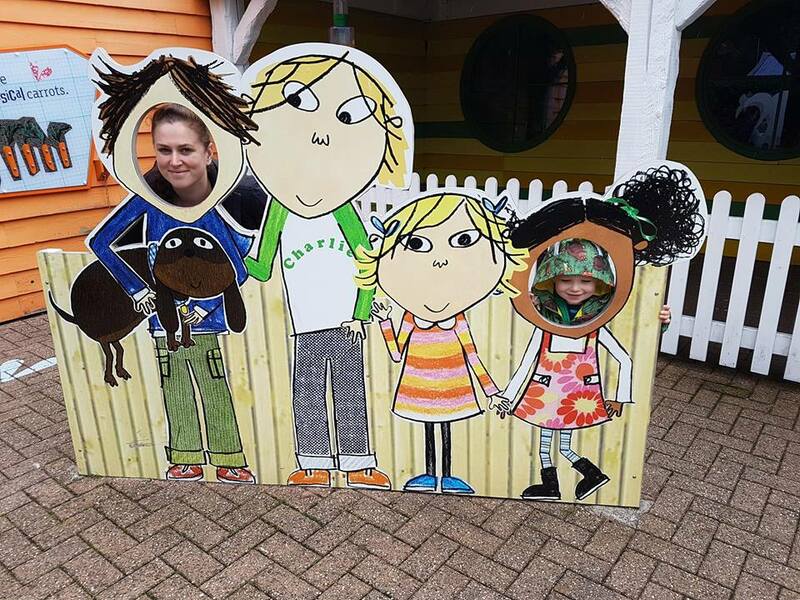 Lucy had a nice time, too, and posted… “We went to CBeebies Land today with our ‘adults go free’ voucher! 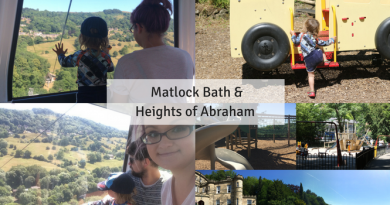 It was our first time to the CBeebies part and it was actually really lovely. The weather helped too. We got there just after opening time, hopped on the monorail, the queues seemed big but seemed to go down really quickly and CBeebies Land wasn’t actually as busy as I thought with it being Bank Holiday. 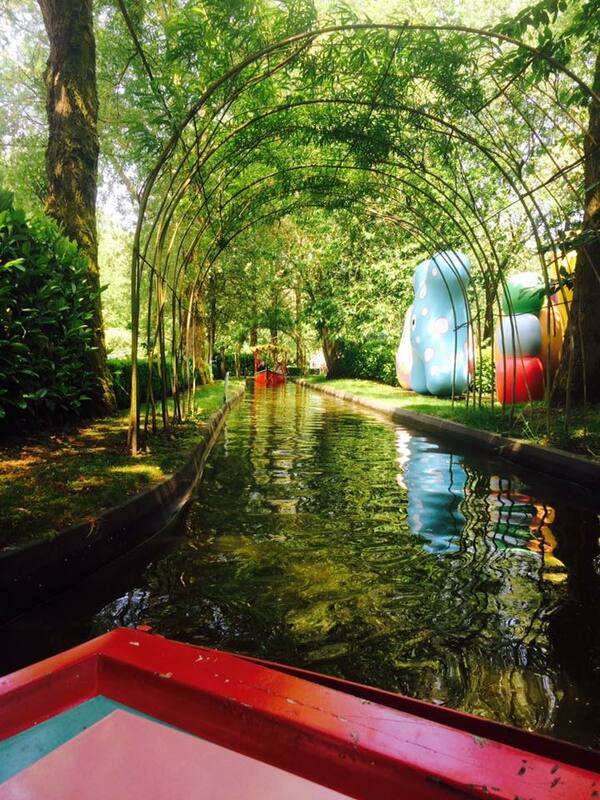 The Night Garden boat ride was a big hit with my little boy and niece who came along too and the Postman Pat ride (they have things to play with for the little ones in the queues too like puzzles and musical things and ‘what’s under the flap’ type things!). There was a great Tree Fu Tom playground too. We took a picnic and sat under the big gazebo/awning for some shade in the ‘Big Fun Time’ area and to watch the live Bing show! Followed by Hey Duggee and they had activities for the little ones in between shows, along with games and they brought some hula-hoops and ribbons out. 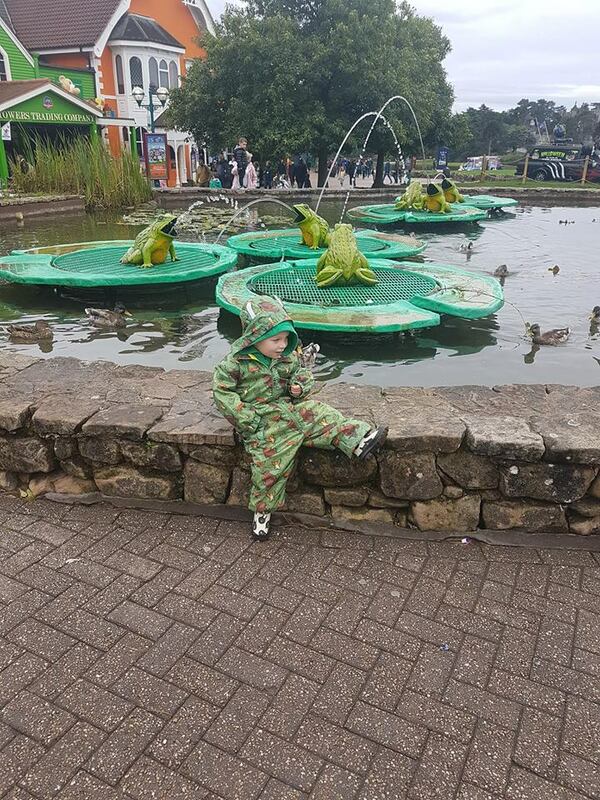 You pay for the whole of Alton Towers when you go (£55 + £6 for parking today – under 3s are free!) but what surprised me was how much other stuff there was to do OUTSIDE of CBeebies Land and it actually ended up being worth the money. 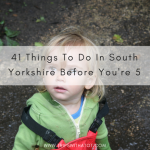 There are lots of new attractions and things to do which we didn’t think of doing before in previous visits. And these were still interesting for toddlers. 1) Sharkbait Reef by SeaLife in Mutiny Bay! A smaller but still very much interesting version of the bigger SeaLife centres. It has one of those glass tunnels with sharks swimming overhead and Nemo fish! 2) The huge expanses of grass near the main lake. Great for a picnic or just running around and feeding the ducks and geese and also watching people on the pirate ships attack each other with water! 3) The towers themselves. I love the history of Alton Towers & have always found it so intriguing…and the fact that you can explore the tower is also worth doing, you can go right up to the top & overlook the whole park. It’s a great observation point, there’s lots of steps but it really is a beautiful gothic building. 4) The gardens. At this time of year especially, they are breathtaking and well maintained. The temples are beautiful and there are lots of tree/bush dens to explore and winding paths to walk down. Which is why I think it is worth the money as you pay for the scenery & history too. 5) Cloud Cuckoo Land. 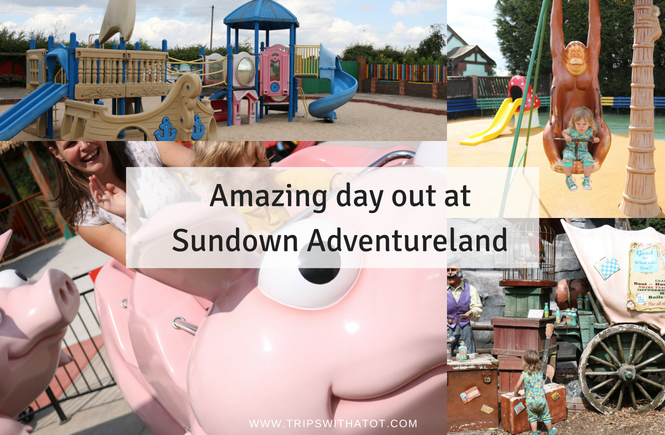 We didn’t actually visit here today but have walked through it before and here there are more kiddie rides, a carousel and driving school (probably not for toddler age but definitely for younger kids). 6) The amusement arcades. There are a few dotted around as well as hook a ducks and other skill games. 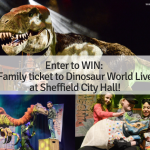 (They cost extra of course) but I know my little boy loves putting pennies in coin machines and the other half likes trying to win the big jumbo prizes. 7) Just simply watching other people have fun on the other roller coasters and listening to excited screams, my LB was transfixed when we took him to the new Wicker Man ride, it has this mist that seeps out and feels like rain and he tried to join in with the screaming. 8) The chairlift/Skyride. Just stunning views over the whole park/gardens/rides and also a peaceful few minutes as you glide up and down. 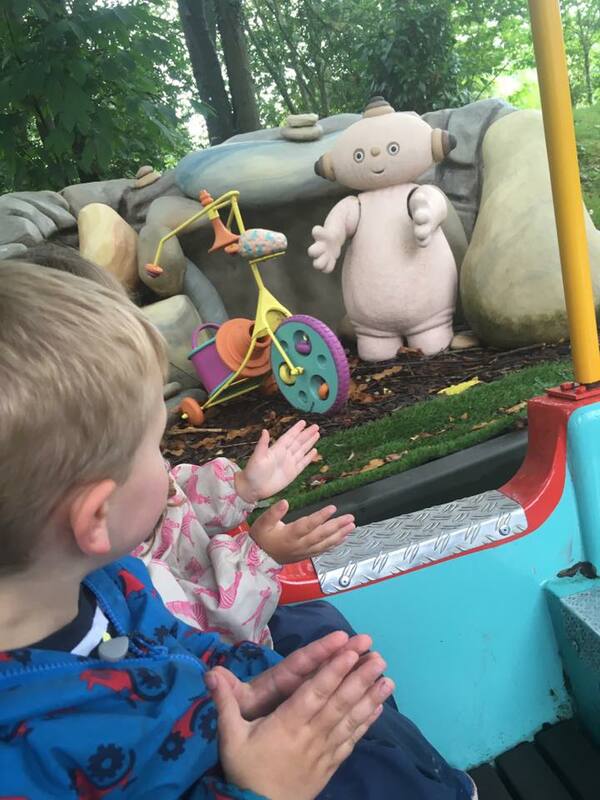 There’s a lot more to your Alton Towers ticket than you think if you plan on just seeing CBeebies Land..”. As an alternative, here’s some other reviews from readers of trips with a tot. “We did Alton Towers yesterday. Myself, my best friend and my two littlies (just turned 3 and 6 weeks). 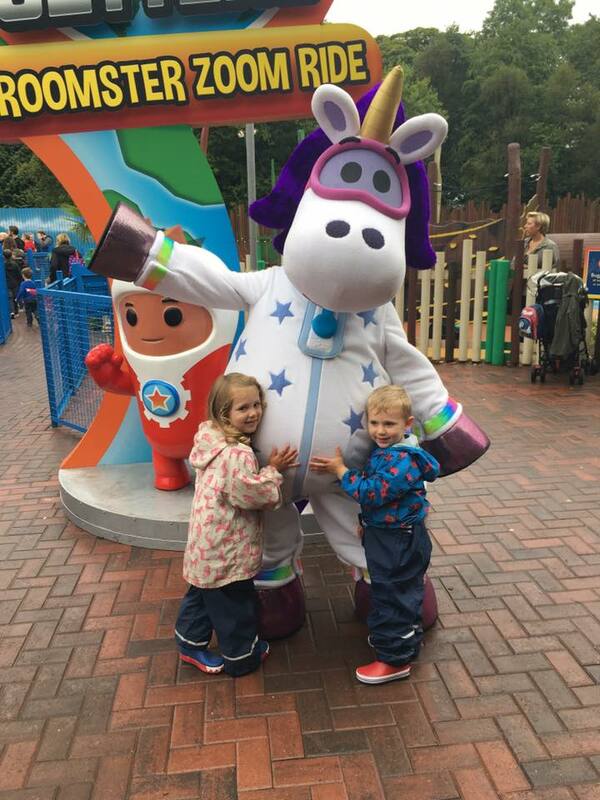 Queues weren’t as horrendous as I thought for a weekend, but still substantial for queuing with kids (60 mins for Octonauts and 45 mins for In the Night garden). There are activities in most queues. Some things you just walk into: Nina’s science lab, Justin’s house and Mr Tumble’s garden being a few. 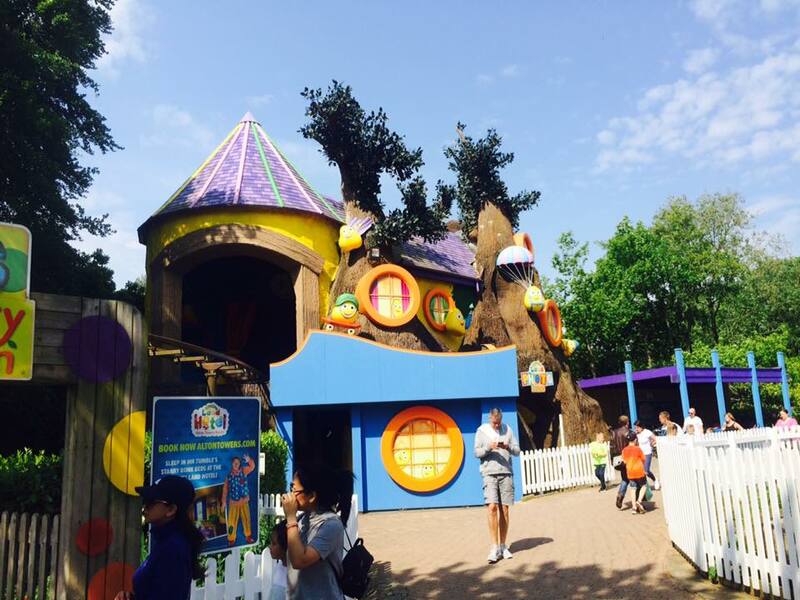 There are also a few rides out of CBeebies land that kids can go on – depending on their height. For example, Cloud Cuckoo Land, the skyride and the pirate bits near the lake. Honestly though, I was a tad underwhelmed and I usually love places like this. If I had paid full price, I’d have been disappointed as there was so much my 3 year old couldn’t do. His fave bit was actually the pirate ship ride where you shoot water. 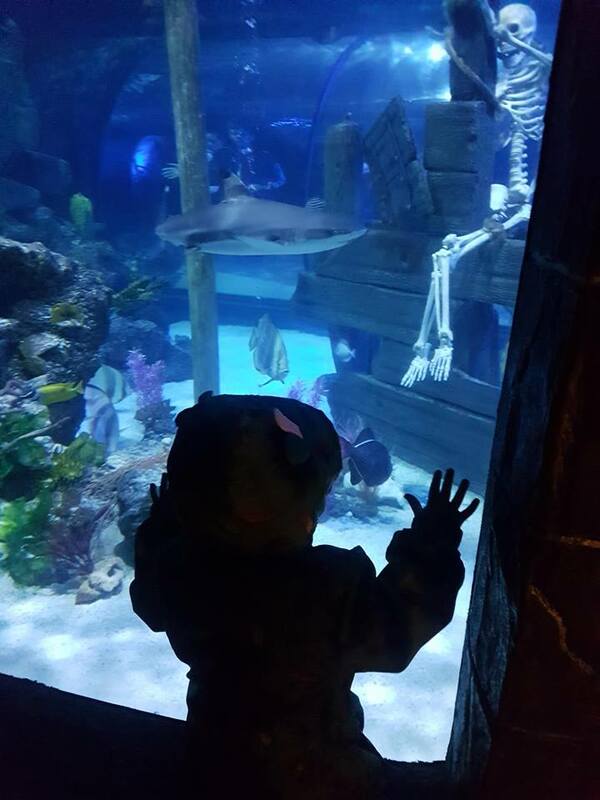 He liked the sealife centre – although I wasn’t impressed that I couldn’t take my pram in and had to carry my sleeping baby around. However, he was exhausted by the end and said he had a great day. He slept all the way home – which he hasn’t done in at least a year – So, that’s a win”. Hmmm, so what do you think? Have you been and who do you agree with? I’m considering either this or Drayton Manor in 2019.